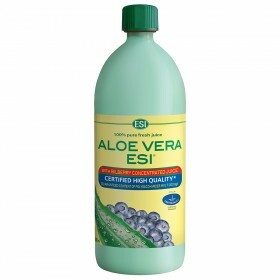 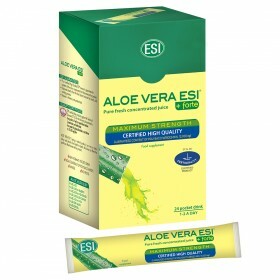 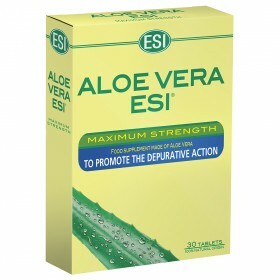 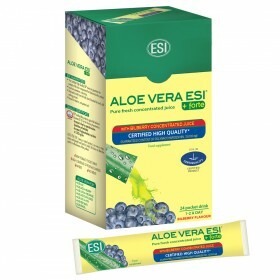 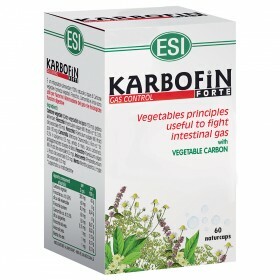 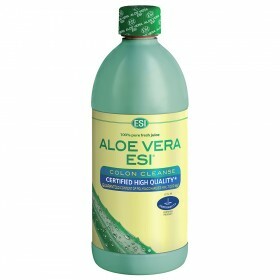 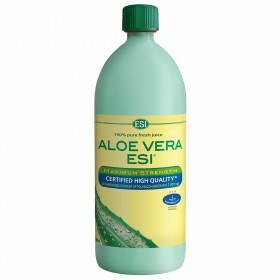 high-dose of plant extracts that are known to reduce bloating and help ease digestion . 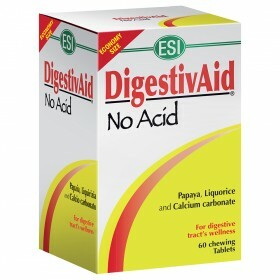 In order to restore metabolic balance and normal digestive function, the DigestivAid line can help you to cope irritations of the digestive system. 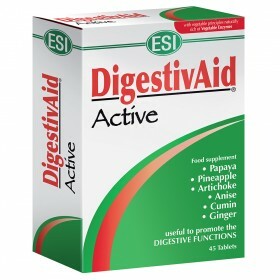 We also offer DigestivAid Active, which is a true multienzyme herbal complex that prepares the digestive tract for food transit, and thanks to its special formula, the gradual release of its active ingredients work all along the gastrointestinal tract.